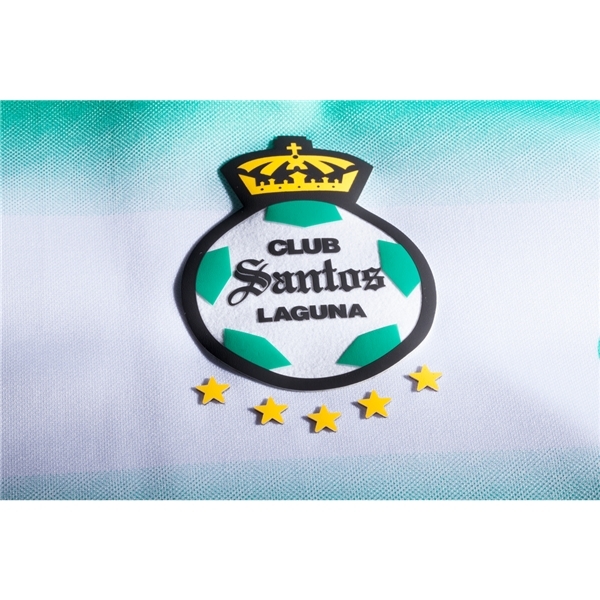 Founded in 1983, Santos began play in Liga MX in 1988. 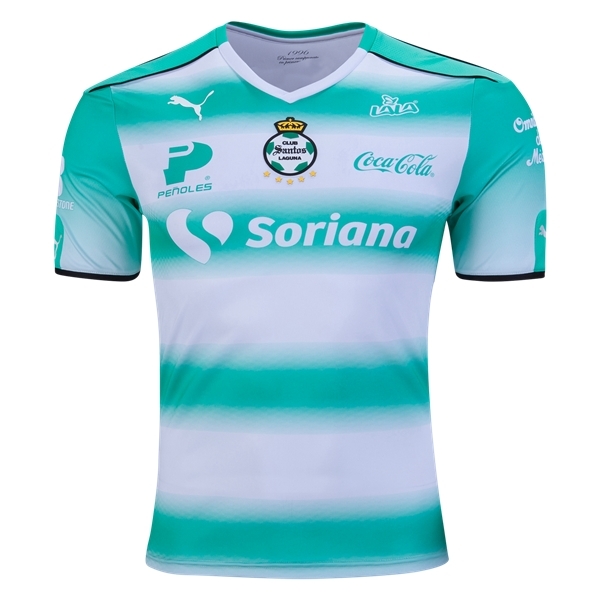 In a short period of time, Los Guerreros have won five league titles and become one of the most popular teams in Mexico. Show your green and white pride. 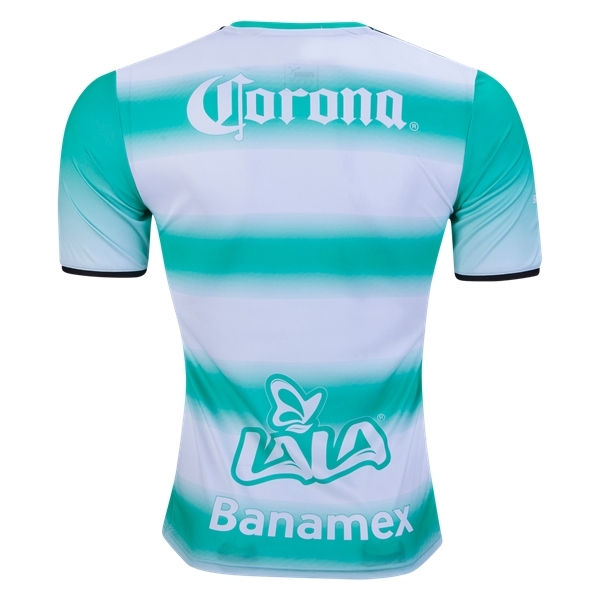 Jersey features team and sponsor logos. Polyester.